EVERY OF THE STUFF: CURATE // Get those photos out! CURATE // Get those photos out! 35,000. I have over 35,000 digital photos. When digital cameras became affordable to the general consumer population, I became an avid historian of my friend group. That continued for years, through countless parties, adventures, and life events. Now I predominantly use my iPhone to record my life. For nearly ten years I've collected beautiful, hilarious and heartwarming images of so many things that sit in my computer. It's time to get them out. 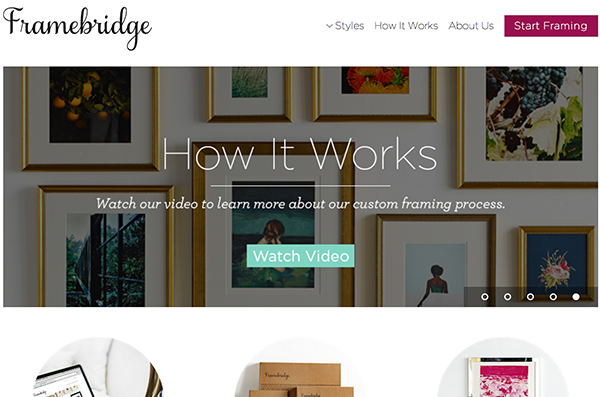 I recently discovered Framebridge, and wish I hadn't already purchased a big pile of frames that is currently sitting unused in our room.... Framebridge is a custom framing process that allows you to either mail or upload a photograph, select a frame style, and wait as they mail you a fully framed and matted photograph. For a reasonable price, people! Framing is not cheap---even if you know how to cut corners! For barely more money than printing your image to the size of an Ikea frame and DIY-ing it, you can have a presumably professionally framed photo that's not in a Ribba frame! (Though I really do love the Ribba frame...don't get me wrong.) 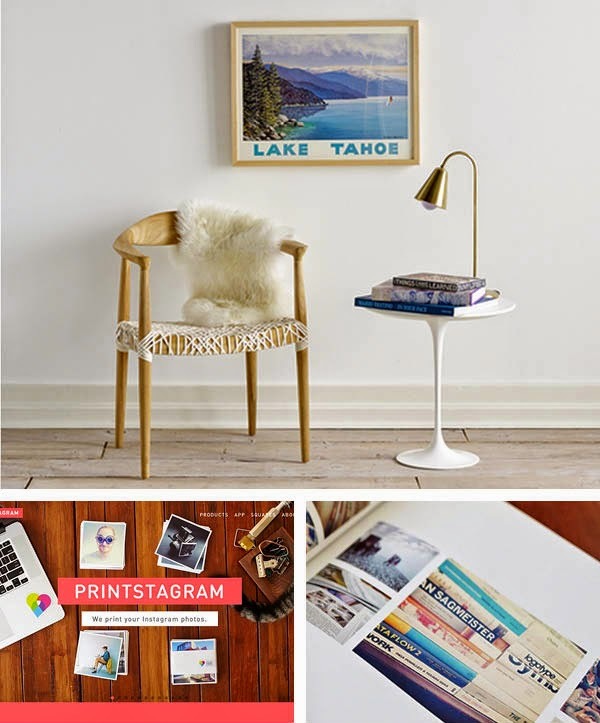 From $39 for an instagram-sized framed photo to $149 for an extra large photograph, you're well below what custom frame shops charge, and their framed look great. Whether you're framing a handful of wedding photographs or just a new favorite, it doesn't get much easier. 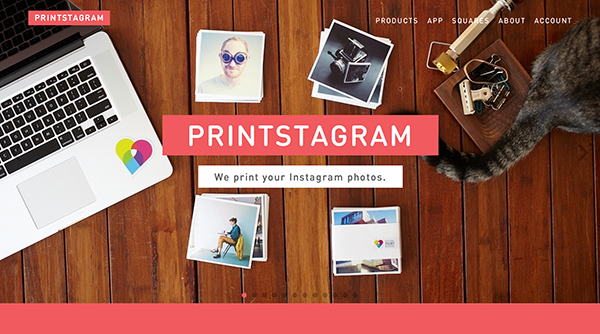 For the images that don' command wall space, I'm a big fan of Printstagram. 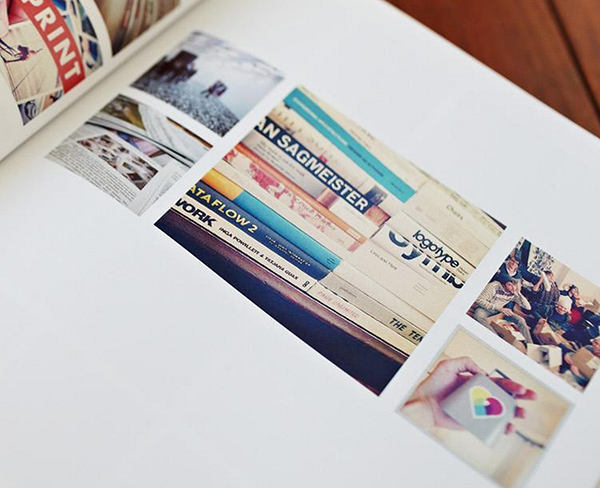 With options to print images from your Instagram (and otherwise) in book, poster, sticker, or print form, they make it so easy and affordable to see your images on paper! I've received their small prints, and love the ease in ordering as well as the easy price. I'm super excited about their book option, and think I might select the top 38 images from each of that past few years for annual books!